Why do students from across the globe choose the University of Arizona? As a “Public Ivy” and one of the United States’ most respected research universities, Arizona provides more than a world-class education. We help students develop the necessary skills of discovery, research, and creativity. With a faculty that includes some of the brightest minds in the world, students are able to engage in solving complex, societal problems at home and abroad. Arizona ranks No. 77 in the world according to U.S. News & World Report and No. 52 according to the Center for University World Rankings, it is the only “Best Buy” school in the Pac 12 division by Fiske Guide to Colleges and is also one of the nation’s top producers of Fulbright Scholars. 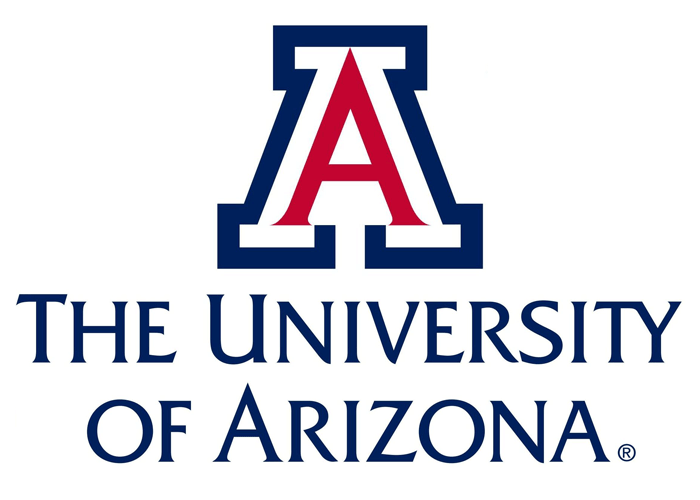 Arizona is a member of the prestigious Association of American Universities (AAU), one of 62 leading public and private research universities in the United States and Canada and the only AAU member in Arizona. Membership in AAU is by invitation and is based on the high quality of programs of academic research and scholarship and undergraduate, graduate, and professional education, as well as general recognition that a university is outstanding by reason of the excellence of its research and education programs. In areas as diverse as astronomy, medicine, optics, entrepreneurship, and dance, Arizona faculty and programs are among the nation’s best.